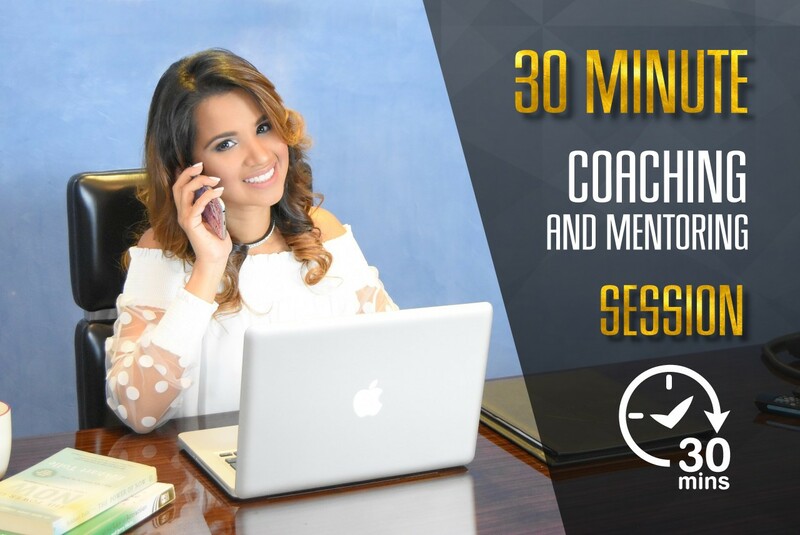 If you are READY to be in Flow with Money make sure you take advantage of this SPECIAL Clearing and Tapping Video for More Money Flow. This 23 Minute Video will help you CLEAR anything that is holding you back from creating, attracting and manifesting more money in your life and business. This is the exact video I created for my clients who have achieved the most amazing results! This video is worth $500 but for the next 2 hours you can get it for ONLY $7. 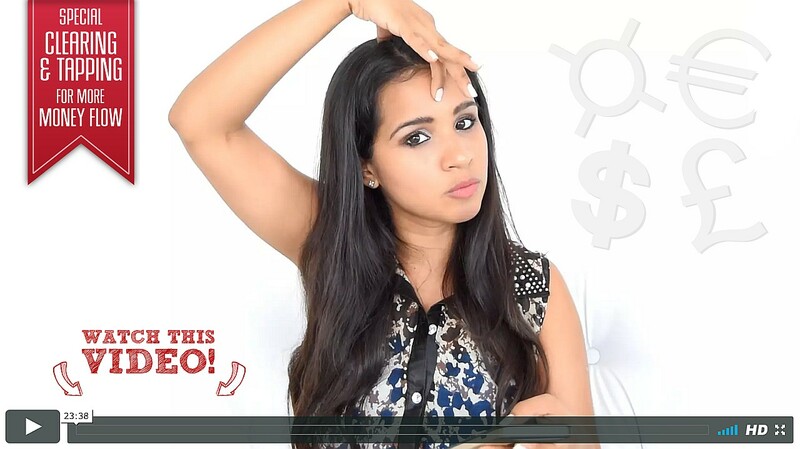 Grab your Clearing/Tapping Video plus get your 30 Min Session NOW FOR ONLY $7.